Every year since 2005, pro-sprawl think-tank Demographia has published a new edition of its “International Housing Affordability Survey“. They report a “median multiple” measure of housing affordability that compares median house prices to median household incomes within a number of cities, mostly in the English-speaking world. Demographia’s aim, in publishing this data, is to argue that “if housing exceeds 3.0 times annual household incomes, that there is institutional failure at the local level. The political and regulatory impediments with respect to land supply and infrastructure provision must be dealt with.” By this, they mean building car-dependent suburbs on the urban fringe – and nothing else. A number of people, including Todd Litman and Stu Donovan (on Transportblog), have taken aim at Demographia’s empirical analysis and choice of metrics. Unfortunately, Demographia is unwilling to open up its analysis and methodology for an independent peer reviewed, so it’s difficult to referee those claims. All New Zealand cities were on the “unaffordable” end of the spectrum, ranging from Palmerston North (4.1) and Dunedin (4.6) to Christchurch (6.1), Tauranga (6.8) and Auckland (8.2). In other words, there’s a quite large range of median multiples. This raises a quite obvious question: Why are people willing to pay so much more to live in some places? Why live in “unaffordable” San Francisco when “affordable” Houston is just down the road? Why live in Auckland when housing is relatively cheaper in Dunedin? Why would anyone want to live in a large, multicultural city located between two beautiful harbours in a subtropical climate? Sheer madness. It is quite common in discussions of housing affordability to focus on the share of income being spent on housing, as if this is a natural measure of the degree to which housing affordability is a problem within an area. The spatial equilibrium assumption suggests that this measure is not particularly meaningful or helpful. 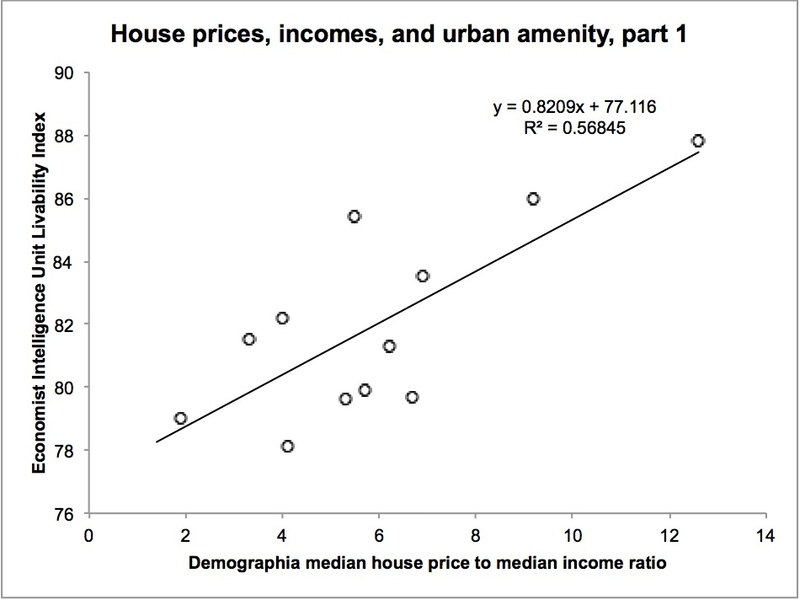 In short, urban economics suggests that we should interpret a high median multiple as an indication that a city offers great amenity for its residents, rather than an indication of bad policies. I tested this hypothesis by looking at the correlation between the (2012) Demographia median multiple figures and two international quality of living rankings. I found that there was a positive correlation between median multiples and livability. In other words, high house prices relative to incomes are a good indicator that a city is a nice place to live. 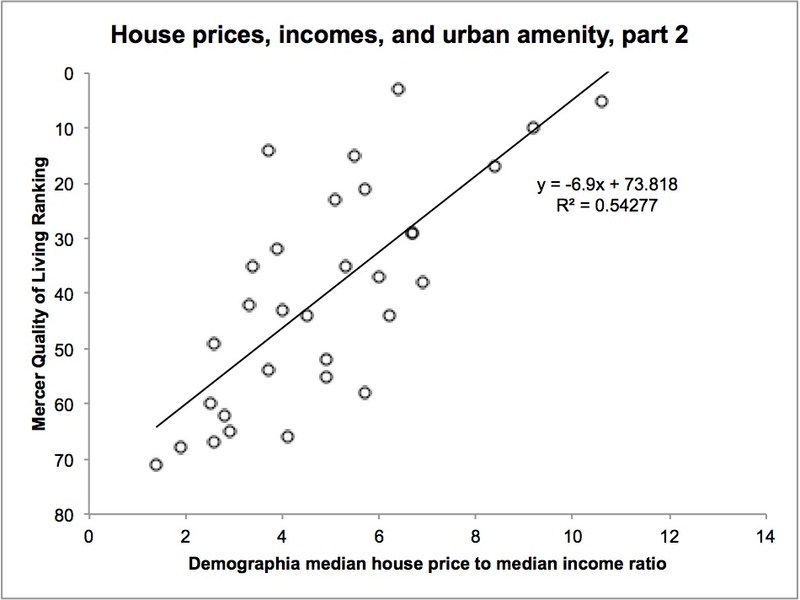 Rather than proving that Metropolitan Urban Limits inevitably push up house prices, Demographia’s median multiple seems to simply measure cities’ relative levels of amenity. When they argue that all cities should have a median multiple of under three, they are arguing for an absurdity: that all cities should offer the exact same level of amenity to their residents. Great post, thanks. I suppose people understand this if they think about holidays. Of course people are willing to pay more to have a holiday in a place that’s gorgeous – beaches, parks, good recreational facilities, good natural beauty. Whereas not many people would pay to have a holiday in a heavily paved carmaggedon where there are no cultural activities or recreational activities. Choosing where to live is similar. I think multiples are a stupid measure anyway. According to multiples you would be worse off in San Fran earning 100k and paying 50k mortgage than in detroit earning 50k and paying 20k mortgage. Yet in San Fran you have 50k to spend but in Detroit only 30k. These median multiples are meaningless for comparisons. They are like comparing and contrasting BCR’s between completely independent sorts of projects (say comparing BCRs for: a roading project, a hospital construction project and a types of aircraft Air NZ should buy next). Each number is meaningful, but only within a very narrow context. Taking them and comparing them outside of those contexts is useless at best, extremely dangerous at worst. Who defines what a “home” is anyway and thus the dollar figure to which the median income is compared to via the multiple? In most place a “home” is defined as something quite different from here in NZ. In San Francisco a “home” may commonly be taken to mean a 1 bedroom apartment in the city area, in Detroit a 2 or 3 bedroom apartment in the “projects”, in Houston a stand alone McMansion house way out in the ‘burbs. Each is hardly comparable to others within its own market, let alone between those 3 markets as Demographia do here. This is nothing but statistical snake oil of the first order. That’s fine, but land prices are actually a legitimate problem; and amenity has little to do with it. A city can be expensive but it can be the only place people can find work. That doesn’t mean it’s a ‘nice’ place to live. If other areas had the same job opportunities then it’s unlikely there’d be so much internal migration towards Auckland, but that doesn’t make the lifestyle in Auckland any more enjoyable as a result. Isn’t the ability to find work part of the amenity? If that work didn’t exist in Auckland, house prices would be lower. Which is the essence of this article – house prices aren’t just based on housing supply. The problems arise once you’ve bought and waages stagnate related to the costs of living? 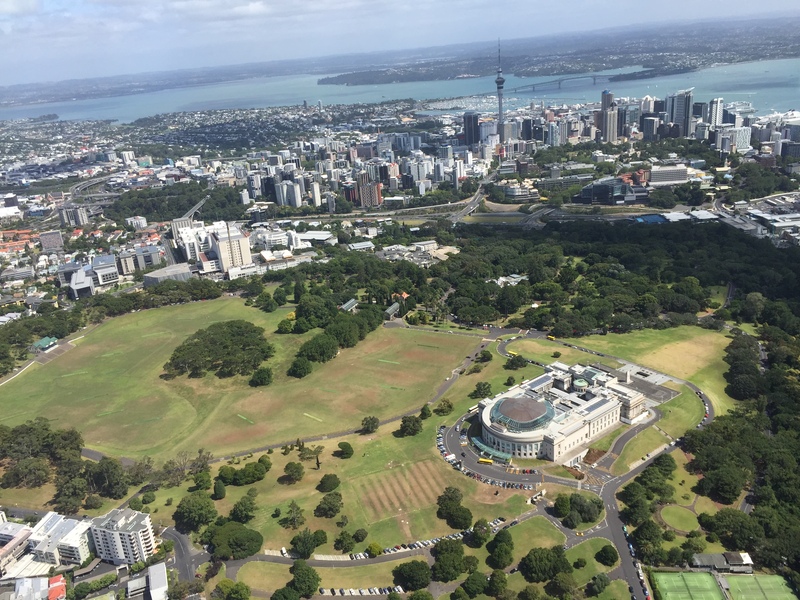 Ask people struggling to meet rent or save a house deposit how great Auckland is. It’s one thing to rip into people for not acknowledging basic economics, but another to ignore that the approach they advocate loads costs onto people, whether they can afford it or not. I’ve also been sceptical of quality of life surveys. To me, teen emotional health is probably the best measure. Feelings of optimism, self-determination, opportunity, belonging and freedom of teenagers seems to reflect lifestyles, respect for others, tolerance, connection with nature, and opportunities of the population at large. Hard to measure, I suppose, except in the negative (teen suicide rate, and even that probably measures gun availability to a large extent). I wouldn’t have thought continued immigration to be a particularly good measure, as that will be influenced by immigration policies and relative job availability to a large degree, and has very little relevance to the majority of people who stay put. I quickly checked Demographia’s Best Three US Cities (ie with the lowest median multiples, all below the magical 3) against their suicide rates [not teen suicide – I couldn’t find that by state]. They were in the 15th, 31st and 34th worst states by suicide. Similarly Demographia’s Worst Three US Cities (with highest median multiples) were in their 45th and 49th worst states by suicide (ie amongst the best). I chose US states because I imagined the methods of measurement would be closer, state to state, than between countries. Utterly rough analysis, I realise, ignoring demographics and city / rural balance, and much more besides. But it’s enough to convince me that Demographia’s measure of a quality city is upside down. I’ll stick with the quality of life surveys that Peter has used until someone presents something more convincing. That the Demographia work then recommends throwing urban containment policies away speaks volumes: What kind of bias blinds one to how fundamentally wrong it is to cover more farmland with urban sprawl, ruining our soil, water and ecological base, and committing the many people who don’t drive to dependency on others, and those who do drive, to dependency on their cars? What kind of bias would blind them to the very real lower GHG gas emissions from dense, contained cities? I think demand is high in Houston because it’s cheap, not because it’s great. If the price were to go up, the demand would come down. But I get the feeling that in the popular cities, demand actually increases as prices increase. Demand is likely to be high in Houston because of the nature of the lifestyle (big and affordable housing, sunny climate) and job opportunities relative to the cost. This includes taking into account the potential down sides of this urban model like long commute times. The relevant question here is what is likely to be the best demand and supply side variables that predict the ultimate price of housing. The desirability of a city undoubtably has an impact however as stated previously I would be very skepitical using liveability surveys that are based of the preferences of a small elite. The definition of what is desirable is likely to vary significantly across different groups of people, across geographies and time periods. People vote with their feet, this is arguably a better predictor of the true preferences of different cohorts than a dubious survey or two. Shall we try to reclaim the word ‘elite’ from the ideologues, Mintaro, or shall we be blind to its misuse? 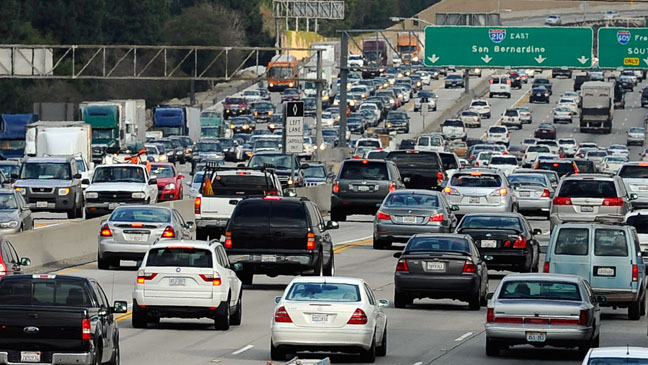 Car dependent cities create elites: those who drive and who are wrecking the climate through their squandering of the planet’s capital as if it is income. They don’t feel like elites because the car dependency isn’t pleasant. But it’s a whole lot nicer than being someone who doesn’t drive in these sorts of cities. Compact cities that give access to the whole population – whether too young, poor, elderly or disabled to drive or be driven – are proposed by people who care about earth care, people care and fair share. Calling these thinkers ‘elites’ is playing the man, not the ball. Your comment is a good example of why I responded to this article in the first place. You start with a desired outcome based on you own beliefs and biases and then retro fit data and argument to justify it. The article’s author clearly prefers the compact city model, didn’t like the conclusions of some of the Demographia work and the used some poorly thought through analysis to justify a position that confirms what he believed in the first place. This didn’t meet basic standards of the Economics profession and would get a poor grade in a beginners Econometric class. This paper was part of the compact city vs automobile induced sprawl culture wars. Both sides lack nuance and were selective with their evidential basis. I think papers such as this are much more balanced. However the key issue is that current housing prices only affect those that are considering moving to a city or moving houses (or those renting). 1) If you already live in Auckland and already own a house then your existing house is also overvalued & you only have to pay the marginal difference if moving houses. Driving up land prices for no reason other than tight land use restrictions does nothing more than add an unnecessary unproductive cost to the NZ economy. We’d be far more productive with effects based planning (rather than zone based), no/limited density controls, a capital gains tax, congestion tolling and a sustainable immigration rate.